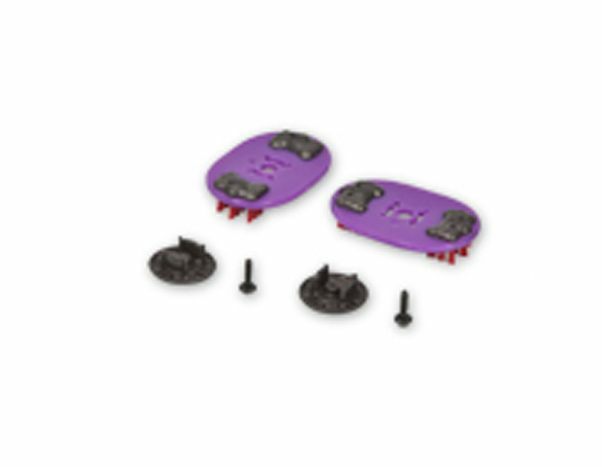 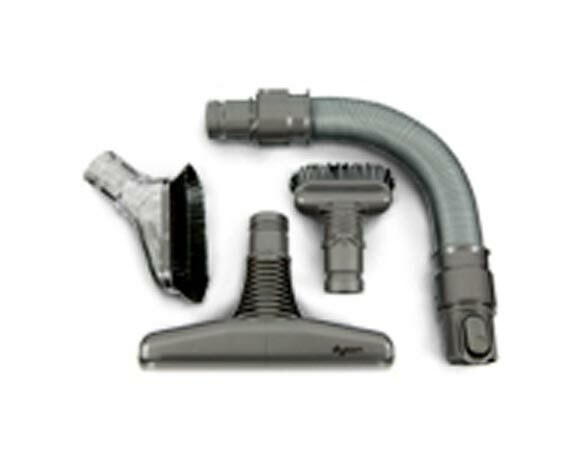 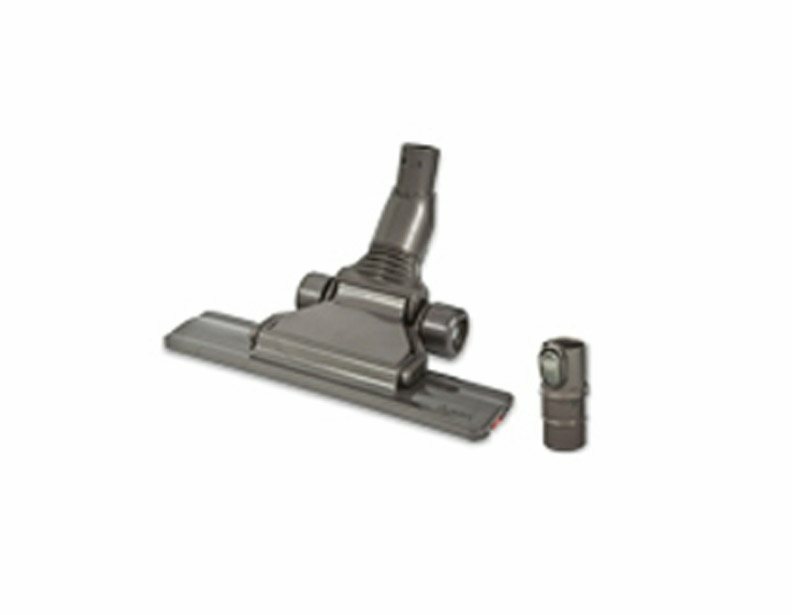 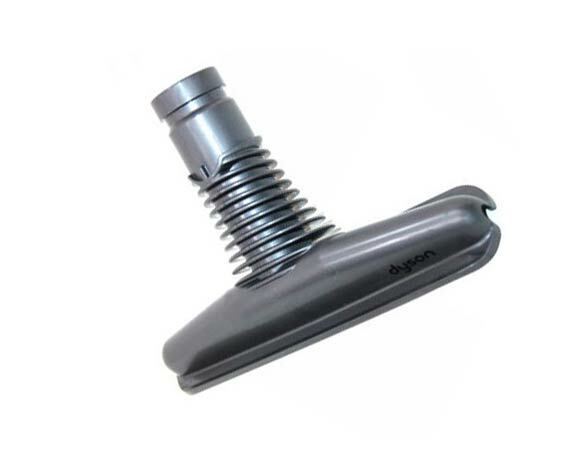 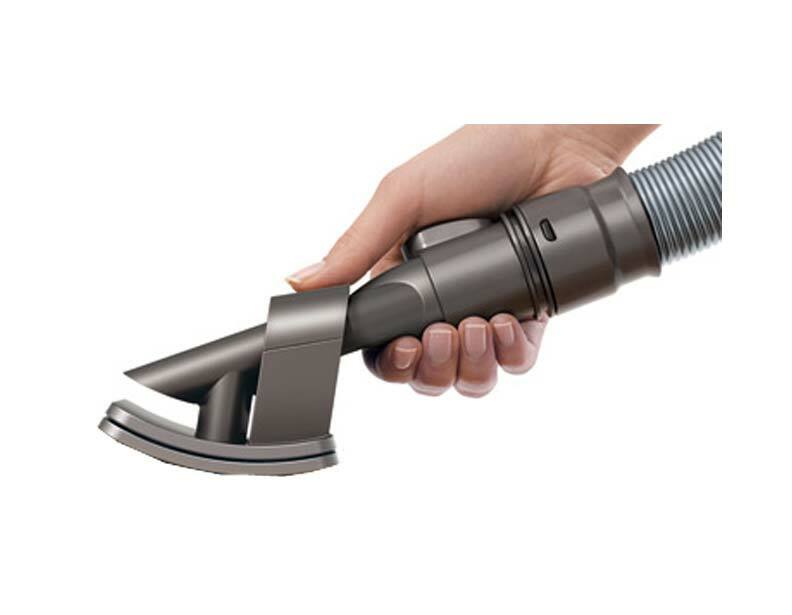 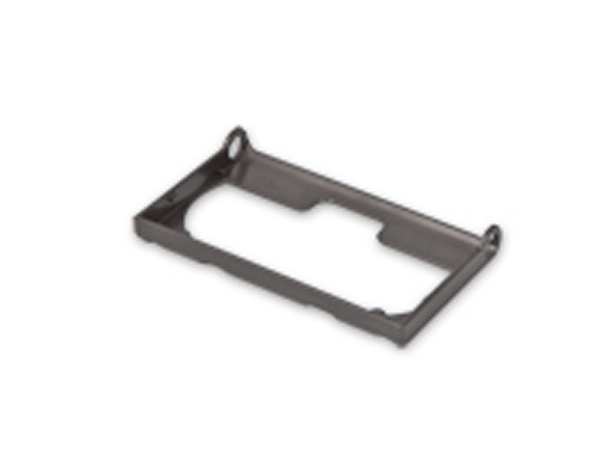 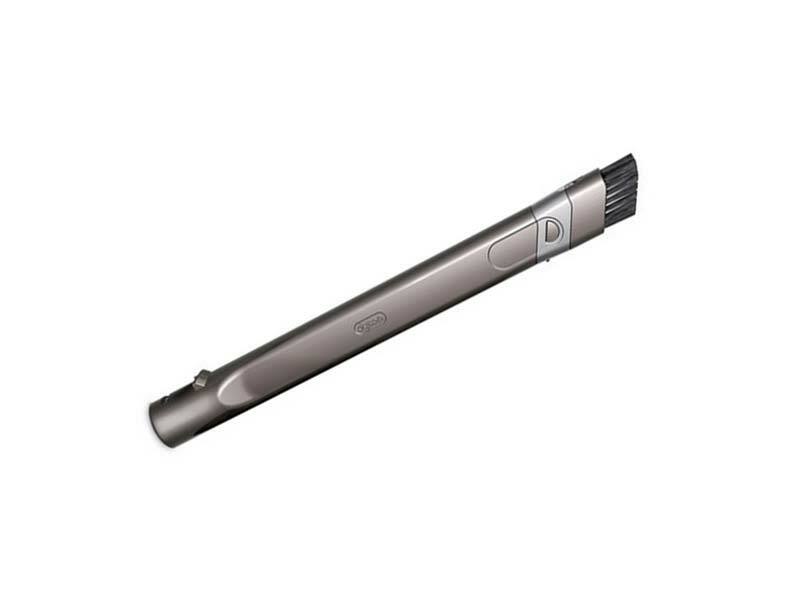 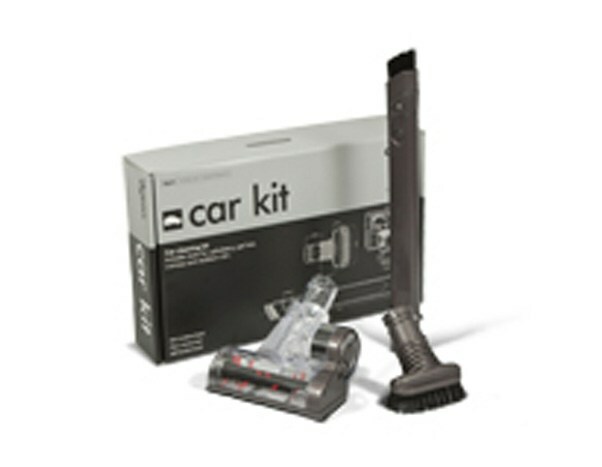 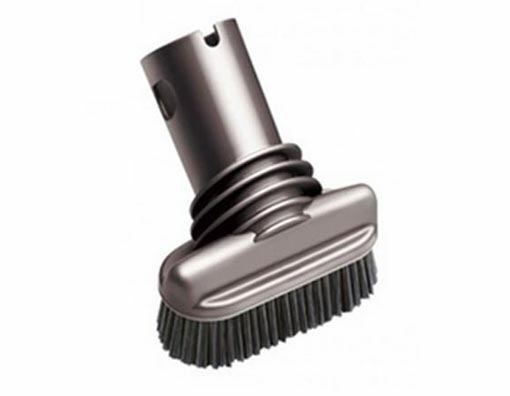 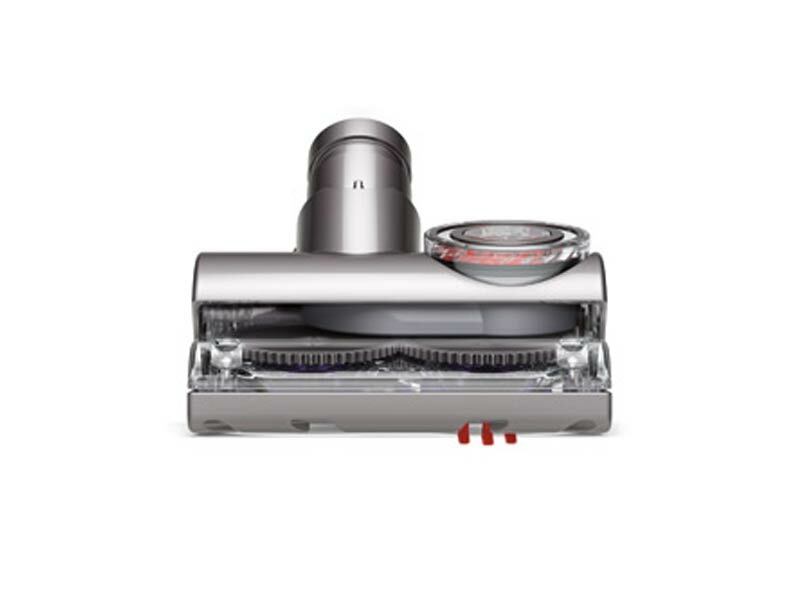 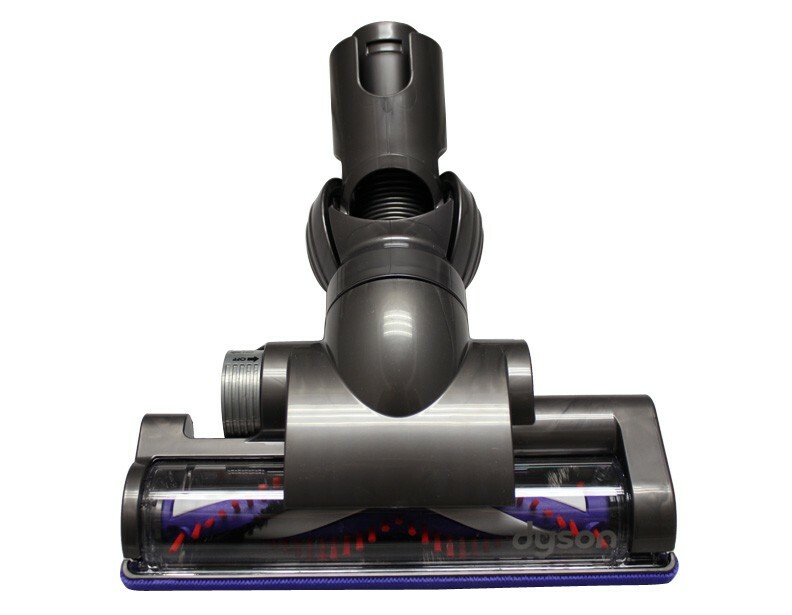 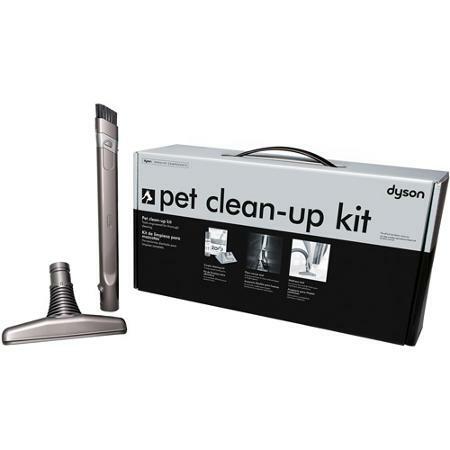 Pick up some new attachments and accessories for your Dyson DC26 canister vacuum cleaner by ordering some genuine Dyson vacuum parts from eVacuumStore today! 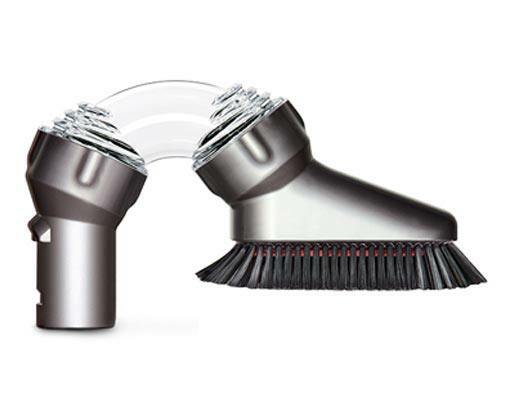 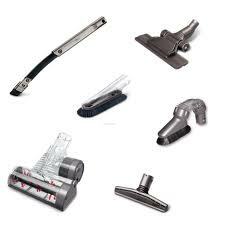 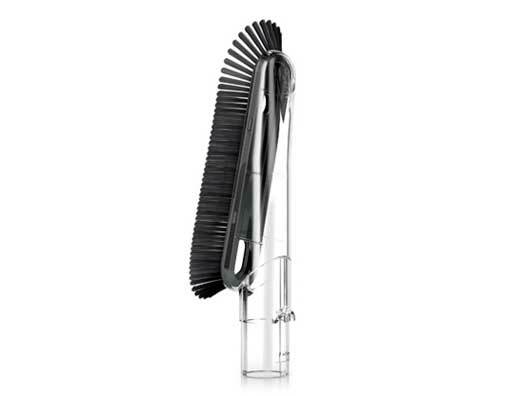 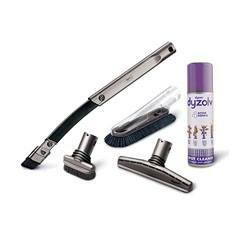 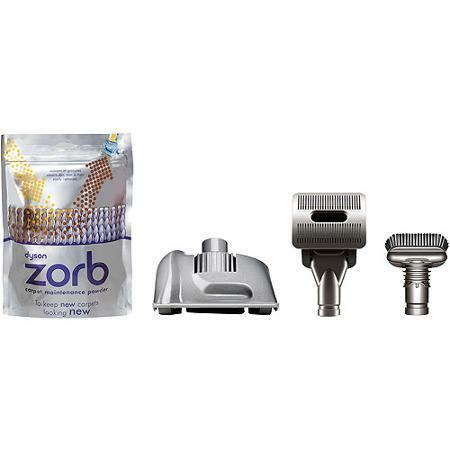 Use these various attachments to assist you with specialty cleaning jobs, such as the grooming tool for pets and the multi-angle brush tool for hard-to-reach surfaces. 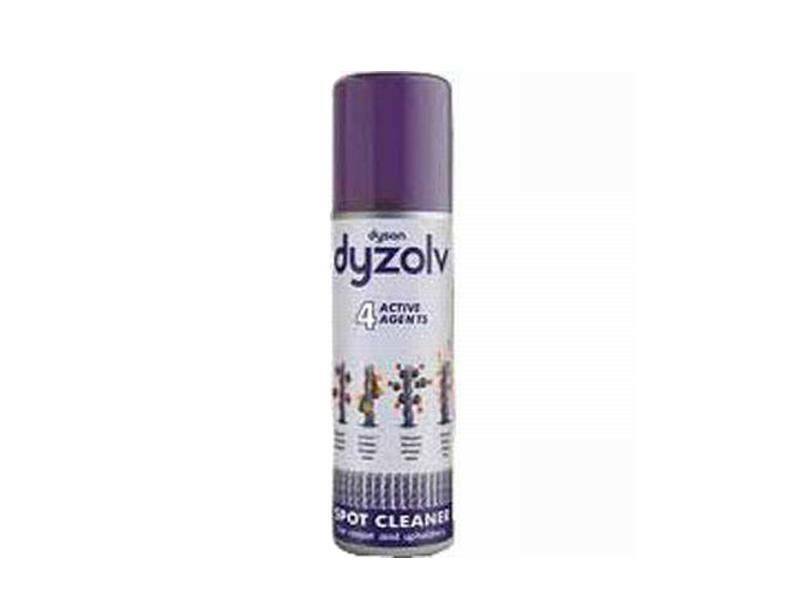 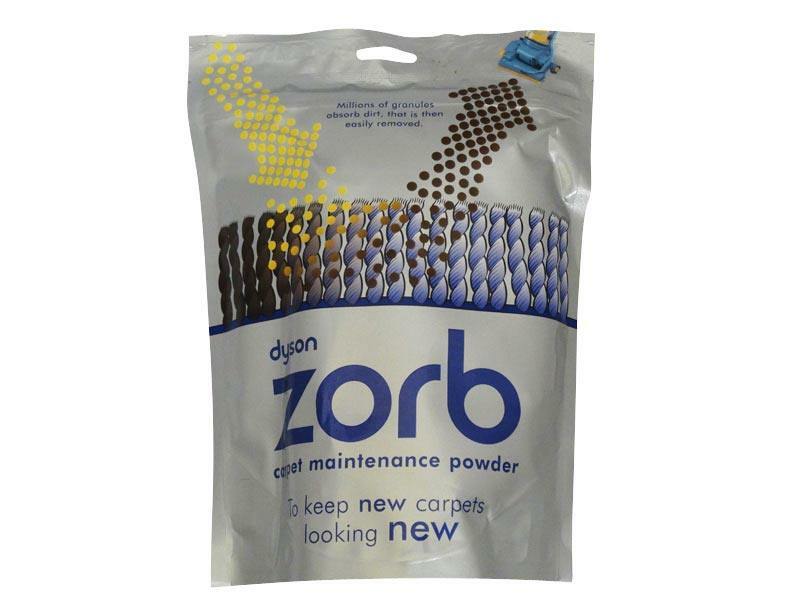 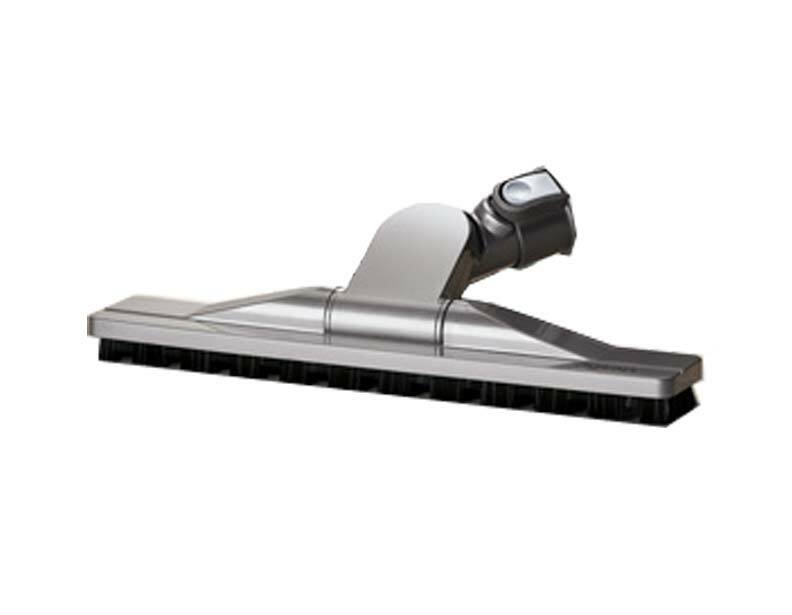 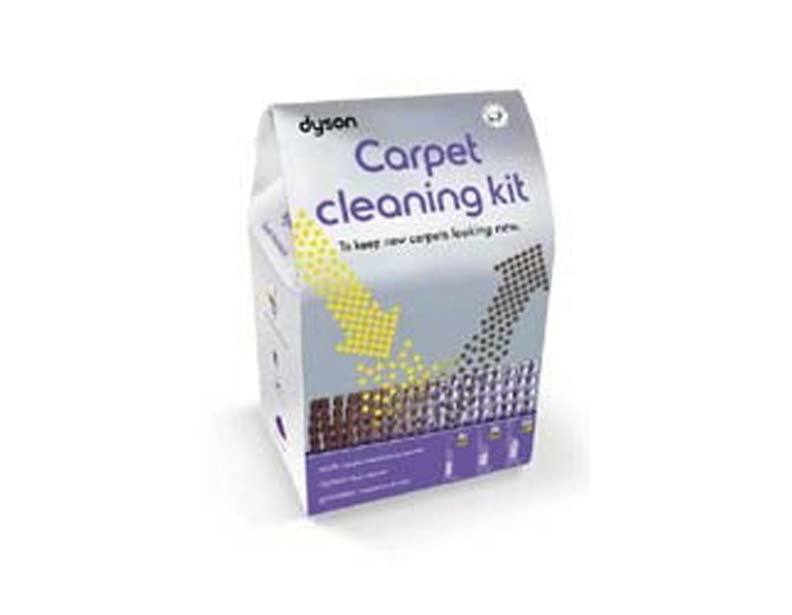 For more information, or assistance placing an order, please give us a call and speak to a sales rep today; we'll make sure you get the exact attachment you need to help you with any cleaning task you face.